Come get free dumplings this Wednesday at The Well in East Williamsburg! 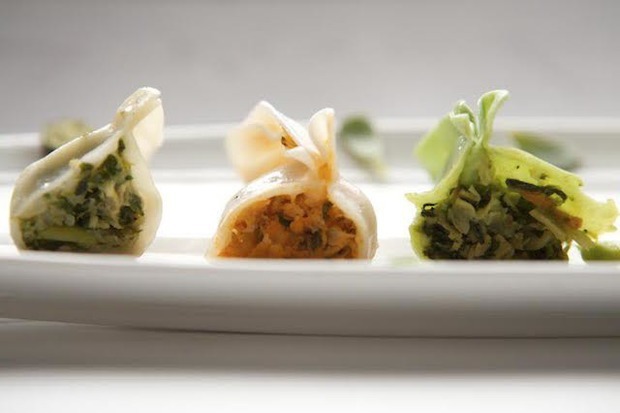 The dumpling brand Chef One, which is produced at the giant dumpling and noodle factory Twin Marquis Incorporated around the corner on Bushwick Place, is celebrating its retail launch. Since TMI makes these amazing snacks right in our own Bushwick back yard, they want to celebrate with the factory's home neighborhood! 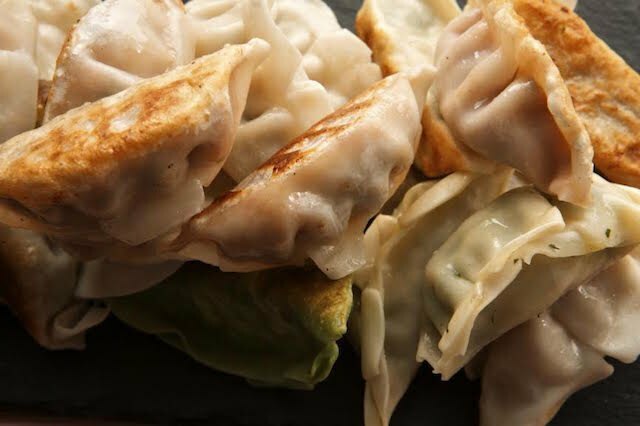 Along with the regular happy hour drink specials, free dumplings will be served from 6 p.m. until 9 p.m—and they're guaranteed to be be very fresh and amply supplied! Drink one of the more than 60 beers on tap and enjoy some delicious dumplings, Bushwick! Follow the Chef One on Instagram and Twitter.